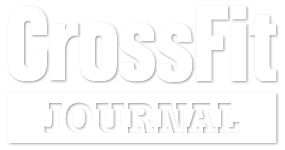 We are excited and pleased to bring CrossFit Kids and Teens to CrossFit Gold Rush! Our CrossFit Kids and Teens program is not simply a scaled down version of CrossFit, it is entirely absolutely CrossFit geared and designed for a special population and the specific developmental needs of that population (neurological, cognitive, motor). We are passionate about embedding a fit and healthy mindset in today’s generation of children by combining fun and fitness. We hope to not only give your child or teen a great experience for that day, but empower them with the knowledge to stay active, and choose a healthy lifestyle as they get older. The CrossFit Gold Rush CrossFit Kids and Teens program is our strength and conditioning class for children ages 7-14. The program is based on the same principles as our regular CrossFit program but is modified for child development. 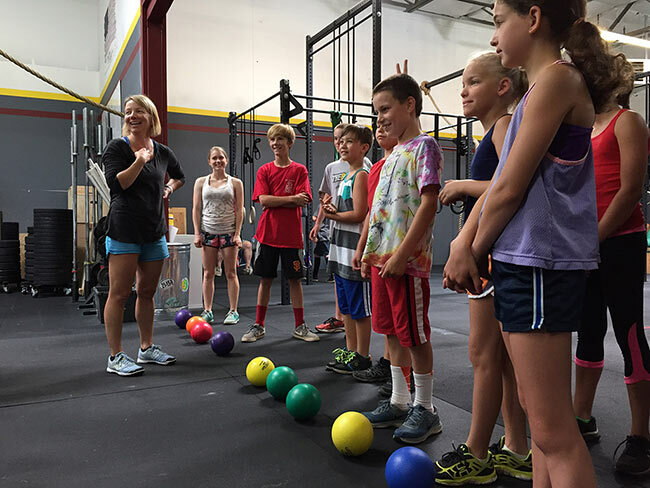 Our Kids coaches are certified in CrossFit Kids, have gone through background checks and have been specially selected because they genuinely enjoy working with children. 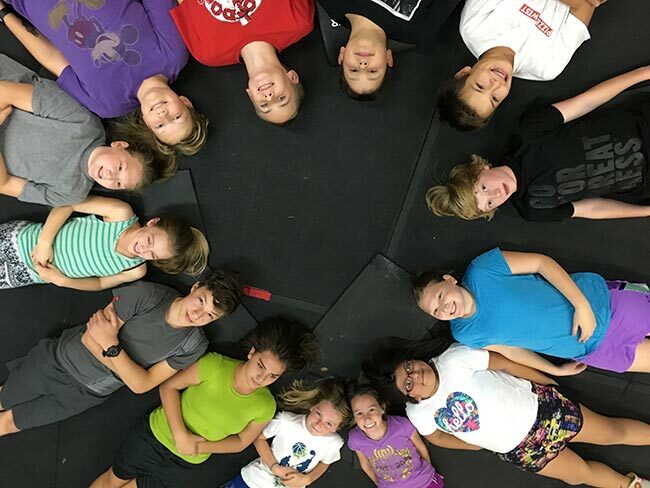 Gold Rush CrossFit Kids and Teen classes are 45 minutes long, designed to to be fun and include everything needed for overall strength and conditioning. These classes are preformed in a group setting with lots of strength and conditioning games which makes fitness fun. Click here to enroll your child into one of our classes.